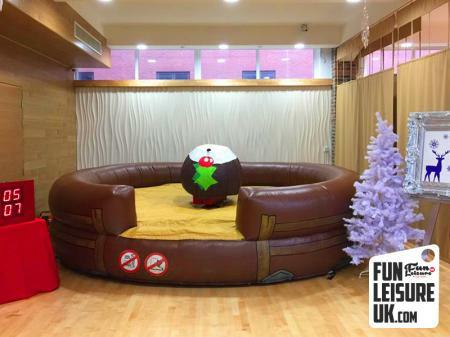 Christmas, Festive Ideas. 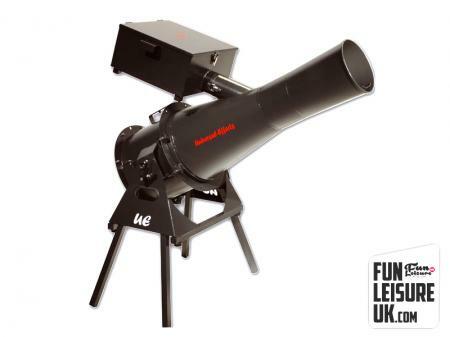 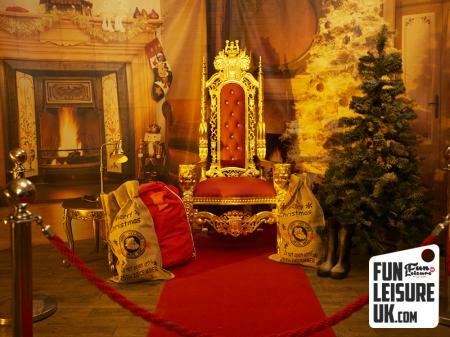 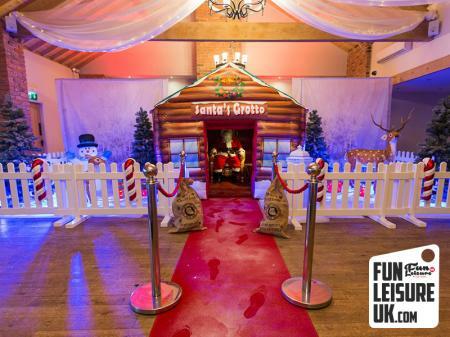 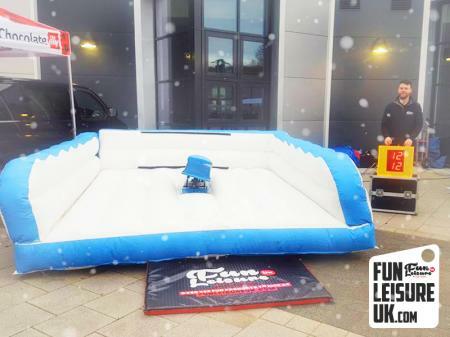 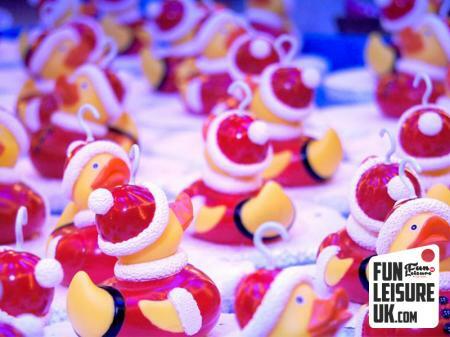 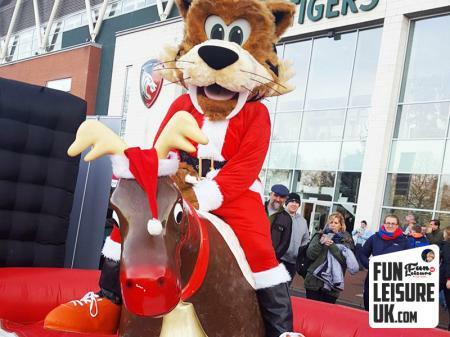 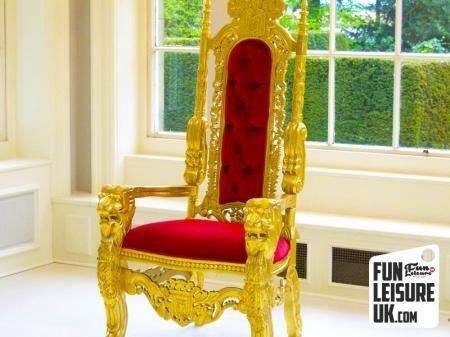 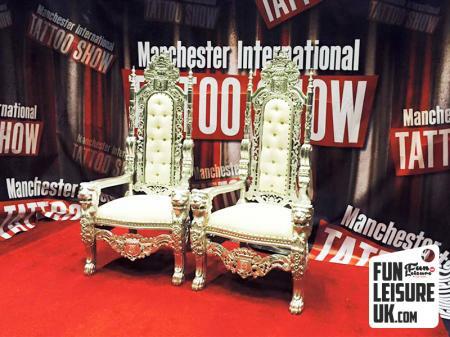 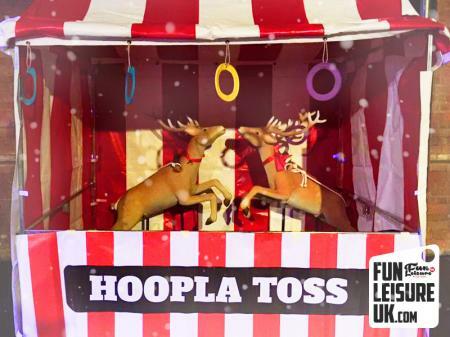 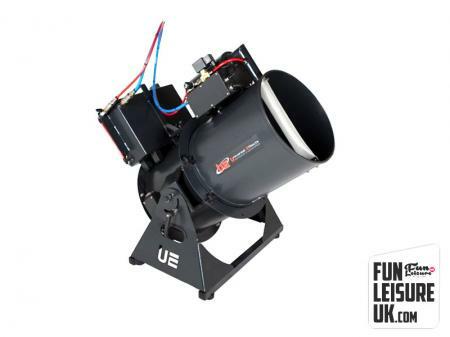 Supplying Christmas entertainment ideas such as Santas Grottos hire, snow globe hire and snow cannon hire across the UK, Lancashire and the North West. 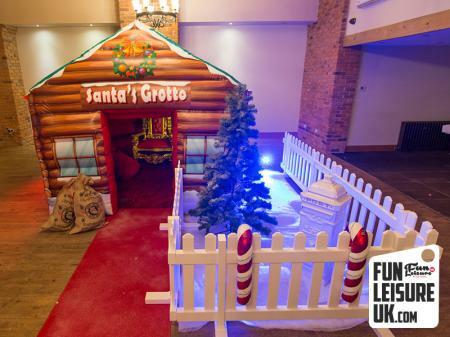 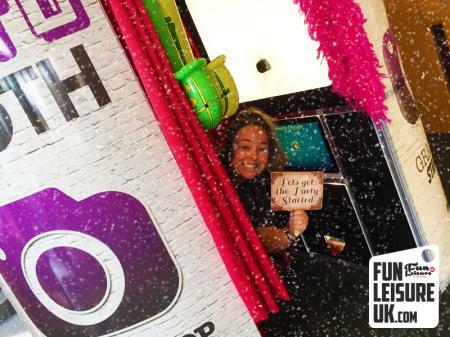 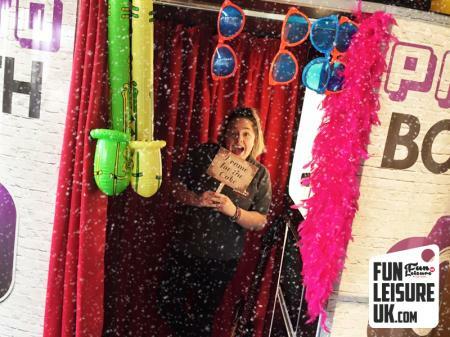 Christmas is the most magical time of the year and Fun Leisure should be your first port of call when it comes to making your Christmas event and entertainment stand out. 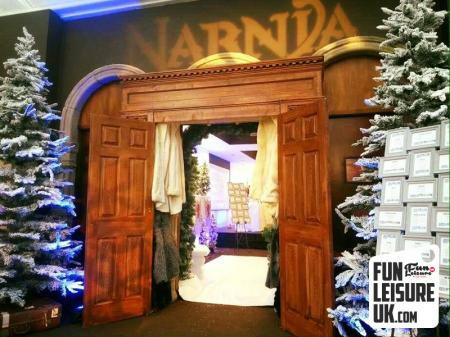 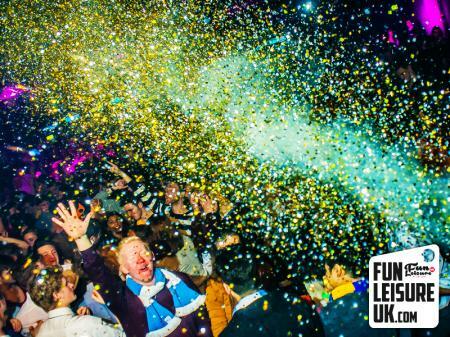 We've specialised in creating fun and professional events since 2008 meaning we have the experience, products and team to produce a truly memorable event. 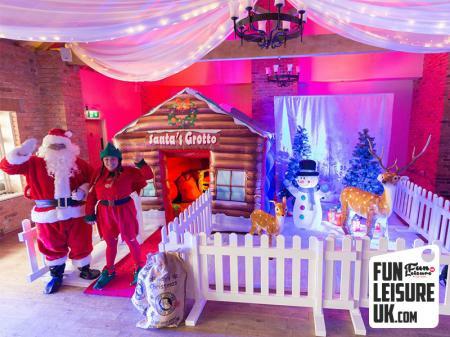 Our products are unrivalled from our various snow machines, Christmas grottos, giant snow globes and various other Christmas entertainment ideas.